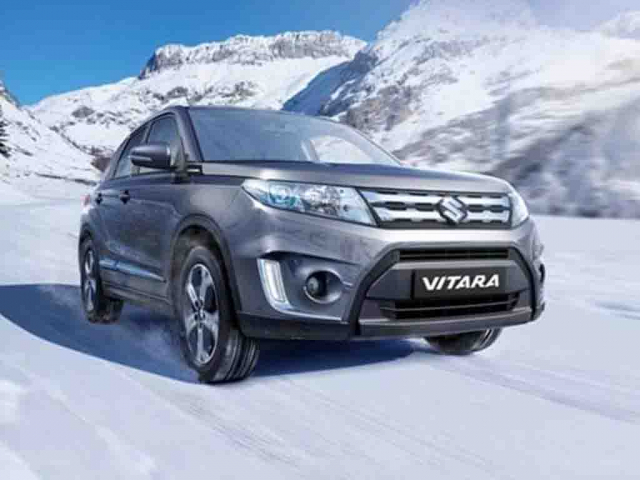 Best known for their off-road vehicles, Suzuki offer 4x4 driving in a price range achievable for a lot of people. However, this isn't everything they do! 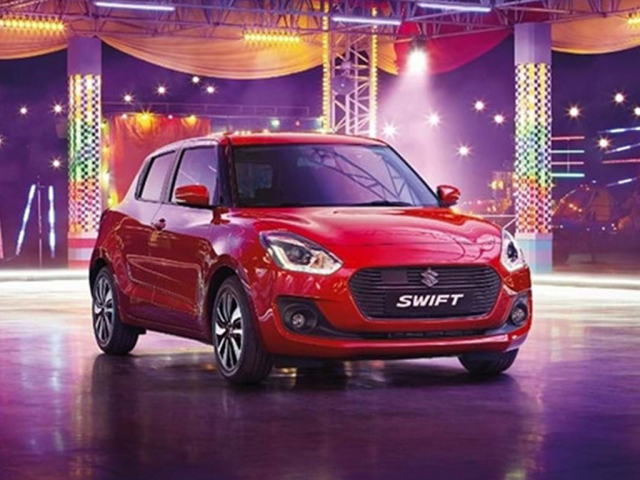 The Suzuki Swift is a great small car alternative to the better know Fiesta and Corsa. So if you're in the market for any of these style of vehicle tale a look at eh different model and funding options below. Call us on 0116 259 9548 to discuss your requirements of click on the enquire button.